 Americana Lath Flag Tote, 16" Add to your Americana theme or get prepared for our Patri.. Size: 4X4X.375 Set of Four..
10" x 5½" x 9½" without handle. ..
Burgundy Farmhouse Half RugA Half Rug looks lovely in front of a doorway or counter. 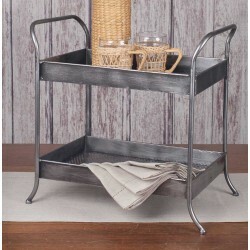 The ru..
16½"W x 5½"D x 10"T. This galvanized metal caddy is divided into 6 sections and features a wood..
9½"W x 4¼"T. Pan is 7½" dia. Pieces per Box: 3 ..
17" x 5" x 4". ..
Our chicken wire multi bin features three equally sized bins, each with a small blackboard tag. Grea..
Chicken Wire Mason Jar Soap Dispenser BUY TWO, GET ONE FREE! Add a rustic .. This metal cabinet is useful on the wall or as a tabletop accessory. Measures 9¾" wide, 14" tall, 5¼..
​This galvanized oval refreshment tub is perfect for your next party. Entertain your guests indoors ..
18" x 9" x 2½". This flat bowl would make a great base for several pillar candles. Made of re..